We have created hundreds of websites over the years. 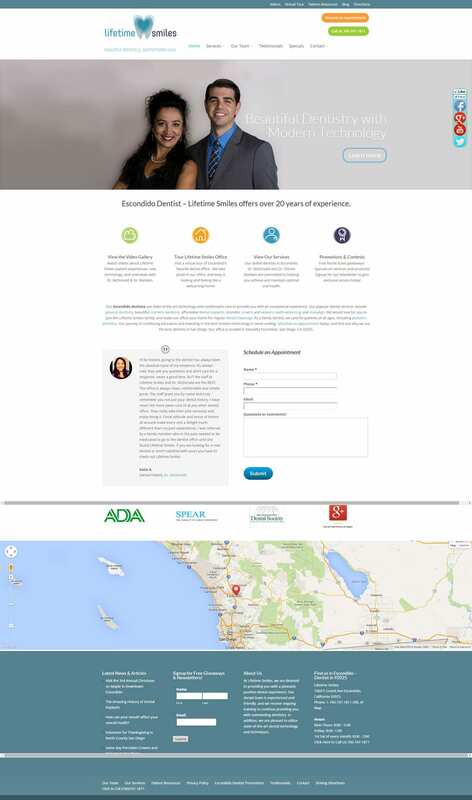 We now specialize in high quality, fast, and mobile friendly websites for client businesses in San Diego and around the world. We don’t only build amazing websites. We market them to success. SEO/PPC/Social Media & more. Enjoy a selection of our favorite client success stories below, and call us at 415-237-3932 with any questions. 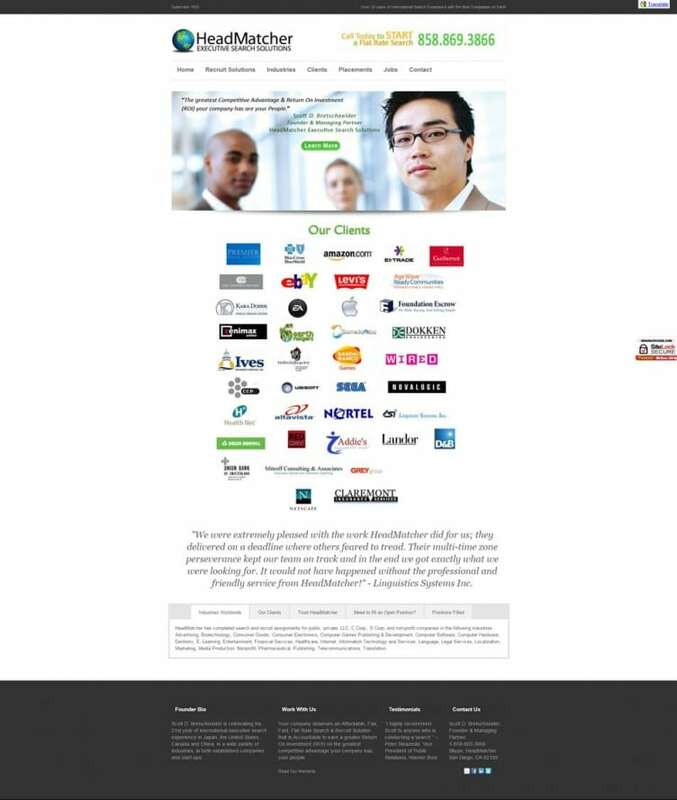 Headmatcher.com is the leading company for executive search solutions. An amazing company that helps startups and large businesses find the right people for the right company. Ltsmiles.com is dental office in Escondido, CA that provides comfortable care with pain-free dentistry. KickinKnowledge helped build them the beautiful website and online presence that they deserve. 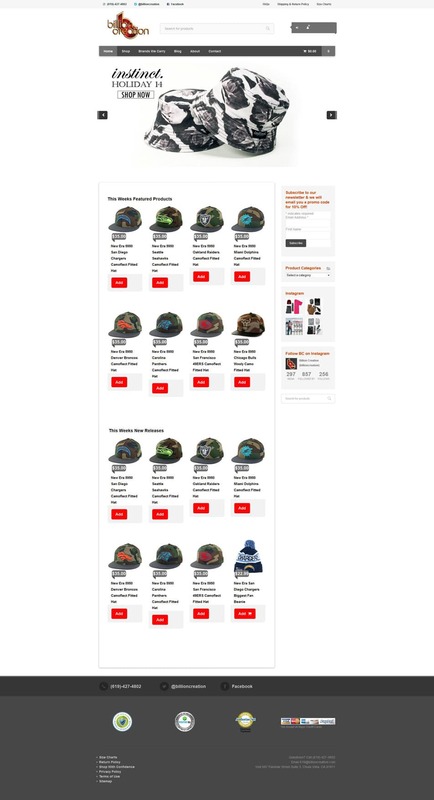 BillionCreation.com is a responsive woocommerce website with the best streetwear in San Diego. CHGardens.com is a beautiful small business website for a San Diego landscape design business.